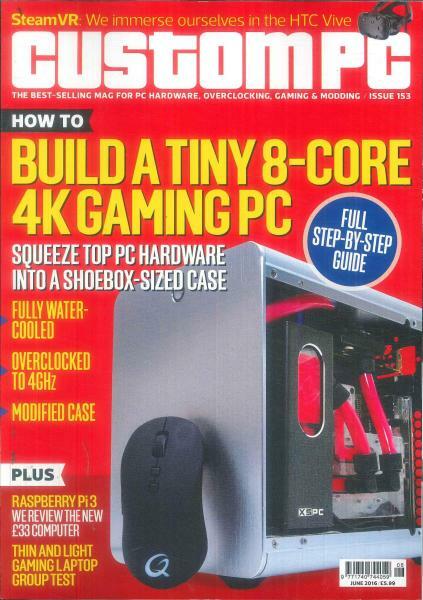 This magazine is geared to handle all your questions regarding PC hardware and bit-tech amongst so much more! Buy a single copy or subscription to Custom PC magazine. There are many computer magazines that concentrate on the technical aspects and employ all the best minds in the business for articles and reviews, but Custom PC goes one step further. It ensures that you can contribute to the content in the magazine with your own feedback and corrections, if any and you be assured of seeing it appear in the magazine! Not only can you share tips, advice and suggestions with readers from all parts of the world but also form a community of like-minded souls that connect across boundaries in their love of all things PC.